As of July of 2009, the estimated population of Libya 6,420,000+, a very small number relative to the enormous land area. 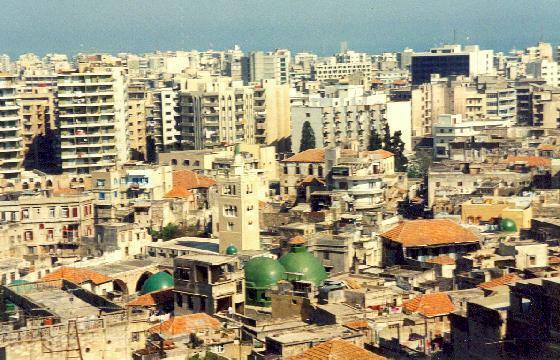 90% of the population lives in urban area, primarily in Tripoli and Benghazi. According to the latest census, 50% of the population is less than 15 years of age. Native Libyans are a blend of Berbers, Arabs, and Tuaregs, and smaller tribal groups include the Hausa and Tebu who inhabit the southern part of the country. Is a small number of Sub-Saharan Africans and those of North African origin, primarily from Egypt, and an even smaller number of Italians. Libya is situated in North Africa bordering on the Mediterranean Sea, with Egypt to the east, Sudan to the southeast, Chad and Niger to the south, and Algeria and Tunisia to the west. Although it is the fourth largest country on the continent in terms of land area, and the second richest in Africa, almost 90% of its land is desert. On one hand, the country has a great geographical advantage, positioned where Europe and Africa meet, resulting in the early development of its civilization. On the other hand, this location was also a disadvantage as evidenced by its history of frequent invasions by Europeans and even by neighboring countries. Yet after centuries of tension and changes of power, Libya emerged a strong and fast-growing country, especially when oil was discovered in 1959. 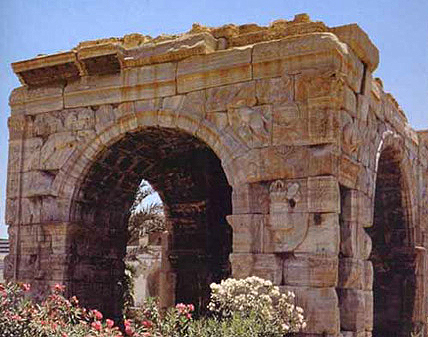 Its historical monuments and modern infrastructure are testimonies to Libya's painful past and joyful victory. Today, Tripoli, the capital of Libya, is one of the most beautiful cities and tourist attractions in the Mediterranean. Strategically, Libya is in a good location, protected somewhat by the Mediterranean Sea to the north, sharing borders with Algeria and Tunisia to the west, Egypt and parts of Sudan to the east, and Chad and Niger to the south. 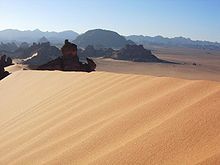 Since 90% of the land mass is desert, the climate is dry, with more moderate conditions in the north. 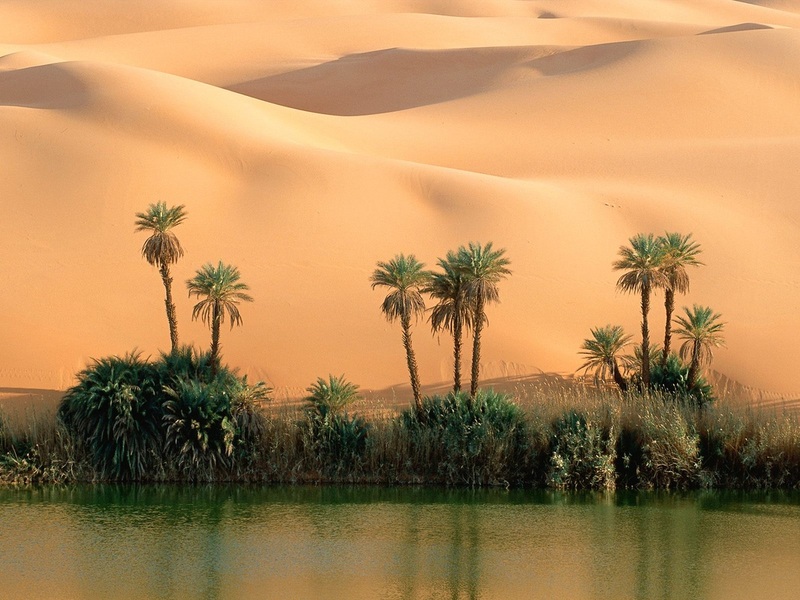 In addition to the oases of Ghadames and Kufra, delightful havens, sand plains, low plateaus, dunes, and ridges are scattered throughout the desert. 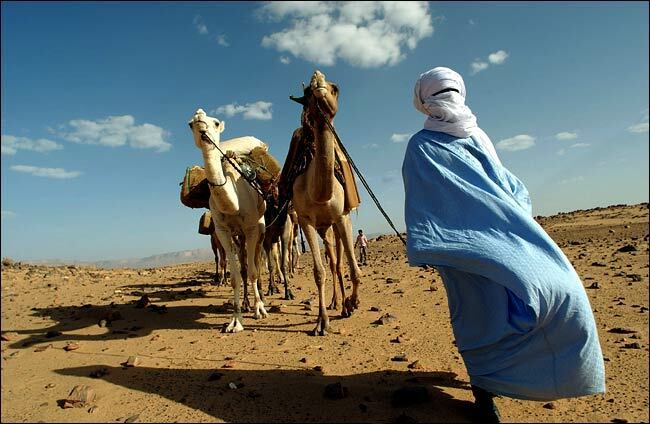 Libya's history goes back thousands of years to the time of the Neolithic Berbers. In the intervening years, there have been invasions by the Greeks, Romans, Vandals, Arabs, Ottoman Turks, and the Italians. Some years after Italy was defeated in the World War II, Libya finally attained independence on December 24, 1951. Following the discovery of oil in 1959, Libya has experienced an astonishing transformation of its economic status. Just ten years later, another revolution led to the overthrow of Libya's king and the start of another chapter in Libya's history, led by a young military figure. After being indicted in a 1988 bombing, Libya finally took responsibility of the unfortunate incident in 2003 and disavowed any intention to produce weapons of mass destruction. That important instant of its history was a new fresh start, leading to a more positive standing in the international community. The most famous attraction in Libya is the capital city, Tripoli, a walled city representative of a classical Mediterranean metropolis. The wall itself and the city's street plan were of great historical importance because they were laid out and constructed by the Roman Empire during its prime, and have survived many invasions and wars. The Castle Museum displays vast collections of Libya's historical and archaeological findings, which cover the ancient, middle, and modern eras of the country as well as Africa in general. Another tourist highlight is Cyrene, an old Roman city with a good view of the Mediterranean Sea, has a charming landscape, picturesque valley, and a forest. Another famous attraction is Ghat, once a chief terminal on the Trans-Saharan trade route. Today, many tourists visit to see the prehistoric rock paintings and engravings that were discovered in the Tadrart Acacus and Tassili N'Ajjer mountains. Found in Libya's cities are a good number of theatres. Years back, the country had no public theatres but only a few number of movie houses showing films from the foreign parts. However, tourists can spend a good nightlife in Tripoli that has a good number of cafes and bars in the hotels. One excellent cafe in Tripoli is the Cafe Salem where tourists can spend their time to relax, drink coffee or tea, and smoke. During Libya's festivals, its streets will be transformed into lively venues where visitors and locals alike can binge on music and dances. Although 97% of the population is Muslim, you will still find a small minority of Christians in the country. Two of them are Coptic Orthodox Christians, also known as the Christian Church of Egypt, and the Roman Catholic Church. Libya's national language is Arabic, but you may also hear Berber and Tuareg dialects. Due to many years under Italian rule, many people in Libya can understand Italian and some Italian terms are even used in daily conversations. In major cities you may find that many can speak and understand English. Libyan cuisine is often referred to as "tent cookery," because it is tasty and very healthy, but not very sophisticated. Because of its location, Libyan cuisine is heavily influenced by Mediterranean and North African food traditions. In addition, the influence of its rulers throughout its long history also contributed greatly to its present cuisine. Common dishes are rich in oil, rice, vegetables, milk, semolina, pasta products, and meats. The most common food found on Libya's dinner tables is broth prepared with lamb meat, lots of spices, vegetables, and grain. Another main dish is "couscous", a concoction of braised lamb, steamed buckwheat, dried fruits, and vegetables.